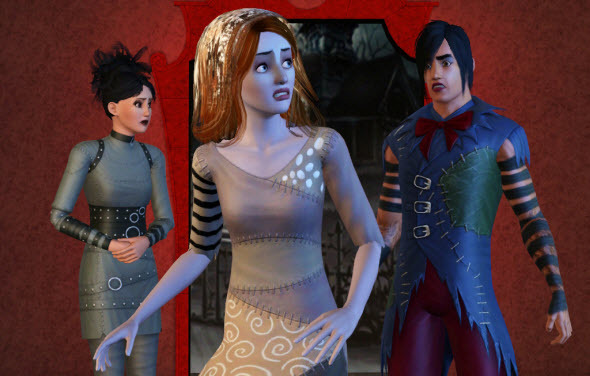 This autumn The Sims 3 fans will get new expansion and stuff packs. The Sims 3: Into the Future will let you use time portal and travel to the fantastic world that exists dozens of years in the future, and The Sims 3: Movie Stuff will bring Hollywood just to your sim's house. 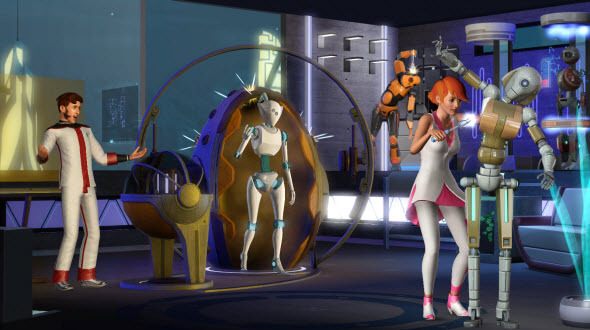 The Sims 3: Into the Future expansion pack opens the beautiful world of advanced technologies. Using time portal, you will be able to travel Into the Future, test exciting future inventions, build a new fantastic house, play with interesting stuff and even change the life of your descendants. 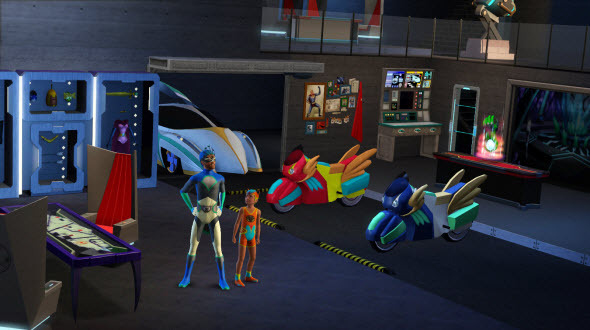 Only in the future you will make the robots that can clean your house, will travel on monorails, use unbelievable gadgets, watch holographic TV-sets and explore all-new world. The second pack for The Sims 3 fans consists of different objects that will create the atmosphere of movies in your house. The Sims 3: Movie Stuff pack includes furniture, clothes and special objects that were inspired by certain movie genre. With these things you can feel yourself as a star of comic book film, a cowboy from old western or a mysterious witch from the gothic scary movie. 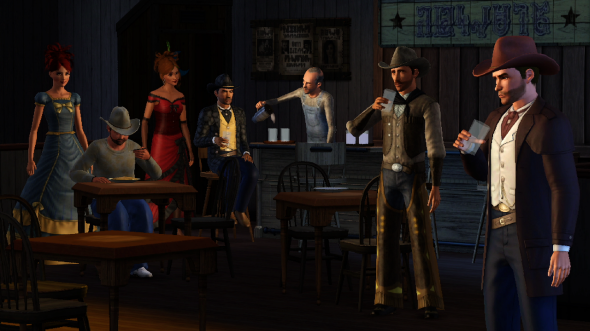 To catch a glimpse of new The Sims 3: Movie Stuff, watch the pack's trailer and newly published screenshots. The Sims 3: Into the Future expansion pack is coming at the end of October, and a chance to open your film studio will be given to you in September.